I’m back from NecronomiCon (about which I shall indeed post more) and I’ve got extra copies of “the Graveyards of Providence” available for sale… maybe I should have made sure to have them available on Friday rather than Saturday? Lesson learned about “your print job will be done Friday” means “it will be done Friday around 8pm”. Nevertheless, I’ve got a number of copies of this guidebook to Providence’s various burial ground available for sale now for just $5 each (plus shipping, depending on where you live). 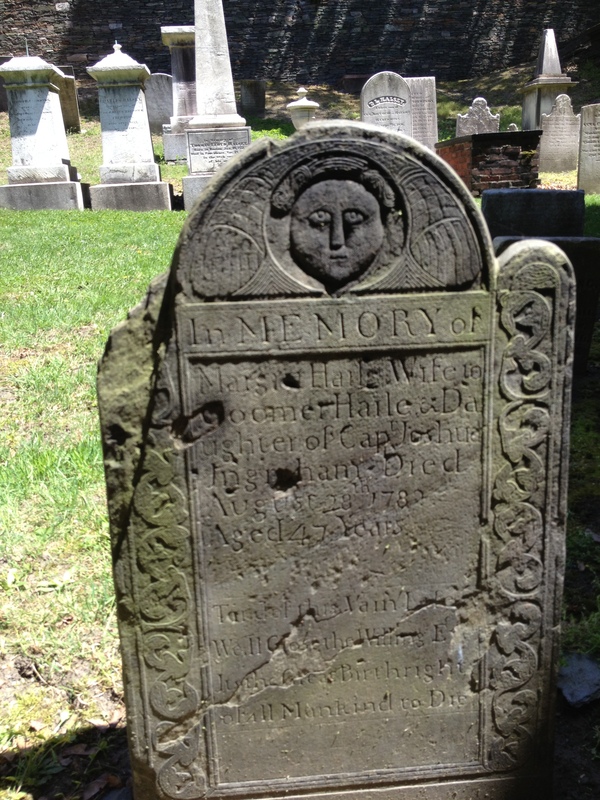 Even if you’re not in the area or planning a trip to Providence, there’s plenty of information of interest about the history of the city, its burial spots, and the men who carved its oldest gravestones.